As summer approach and sea water temperatures are rising rapidly, the possibilities of coral bleaching events like the one we suffer last year increases. Coral bleaching is the whitening of corals, due to stress-induced expulsion or death of their symbiotic protozoa. The corals that form the structure of the reef ecosystem of tropical seas depend upon a symbiotic relationship with this unicellular organism, called zooxanthellae. Zooxanthellae give coral its coloration. 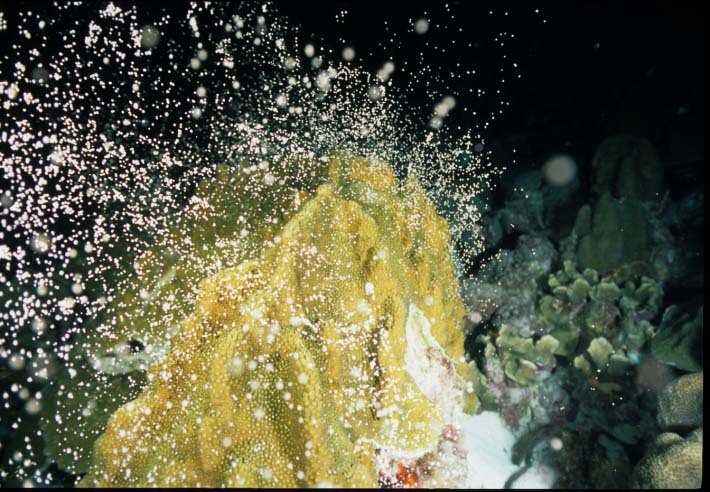 Under stress, corals may expel their zooxanthellae, which leads to a lighter or completely white appearance, hence the term “bleached. Report bleaching at marinepark@stinapa.org. We will keep you up dated. This entry was posted on June 11, 2011 at 9:33 pm and is filed under Diving and Snorkeling. You can follow any responses to this entry through the RSS 2.0 feed. You can leave a response, or trackback from your own site.